Ferring Pharmaceuticals (US) has entered an exclusive agreement with Sun Pharmaceutical Industries to acquire the commercialisation rights for a generic version of ganirelix acetate injection in the US. 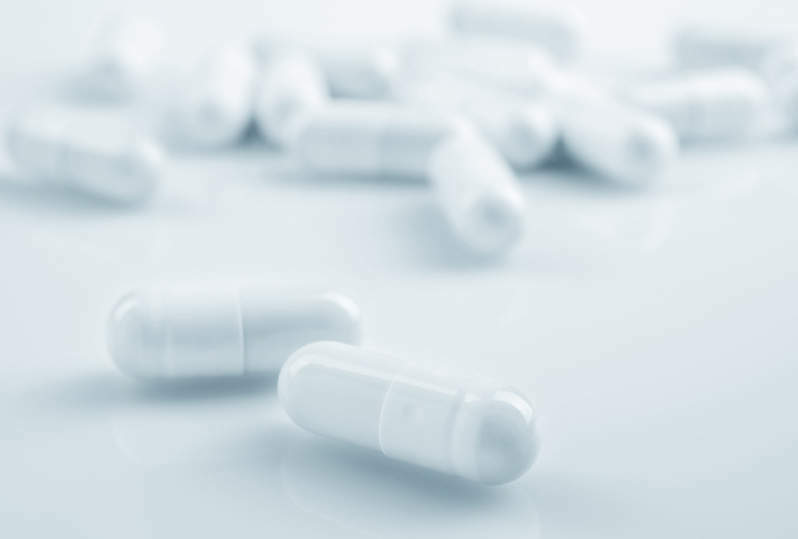 The addition of ganirelix will complete the reproductive medicine portfolio of Ferring, which includes MENOPUR, NOVAREL, and ENDOMETRIN vaginal insert. Ferring intends to combine its resources and expertise with assisted reproductive technologies (ART) to support reproductive endocrinology practices and expand their service offerings, following the acquisition. Based in the US, Ferring Pharmaceuticals is engaged in the development and marketing of drugs for use in human medicine, while Indian company Sun Pharmaceutical Industries is engaged in the manufacture and sale of pharmaceutical formulations and active pharmaceutical ingredients. Mirati Therapeutics proposes to raise approximately $100m by issuing more than 1.6 million common shares priced at $62 a share. The underwriters are granted a 30-day option to acquire an additional 241,935 shares, apart from the public offering. The proceeds are intended for meeting working capital requirements, general corporate purposes including expenses incurred for the clinical development of sitravatinib and MRTX849, pre-clinical development of KRAS G12D inhibitor, and the development of other preclinical programmes. Mirati has engaged JP Morgan Securities, Citigroup Global Markets, Cowen and Company, Barclays Capital, and Credit Suisse Securities (USA) as joint book-running managers for the transaction. Cooley LLP is acting as legal advisor for Mirati, while the underwriters have engaged Latham & Watkins as their legal advisor. Based in the US, Mirati is transforming the treatment of cancer patients by targeting the genetic changes in tumour cells. Revance Therapeutics has announced plans to raise approximately $100m by issuing common stock shares in a public offering. Underwriters will be granted a 30-day option to acquire an additional 15% of the shares of the company. Proceeds from the placement will be used for working capital and other general corporate purposes. Revance has engaged Goldman Sachs & Co, Cowen, and Piper Jaffray as book-running managers for the transaction, while Cantor Fitzgerald & Co and Cooley LLP acted as agent and legal advisor respectively. Revance Therapeutics is a biotechnology company based in the US. Life Biosciences has secured series B financing of $50m, double the targeted amount. The proceeds will be used for conducting research and development activities in potential therapeutics to fight age-related decline, and related purposes. Based in the US, Life Biosciences is a biopharmaceutical company focused on tackling the eight pathways of age-related decline (ARD). Juvenescence announced the closure of the first tranche $46m of its series B financing. It intends to close the second tranche of $54m in the first quarter of 2019. Based in the Isle of Man, Juvenescence is a biopharmaceutical company focused on developing therapies to increase healthy human longevity.